Katelyn Gunn is an associate in the Tax Practice Group. 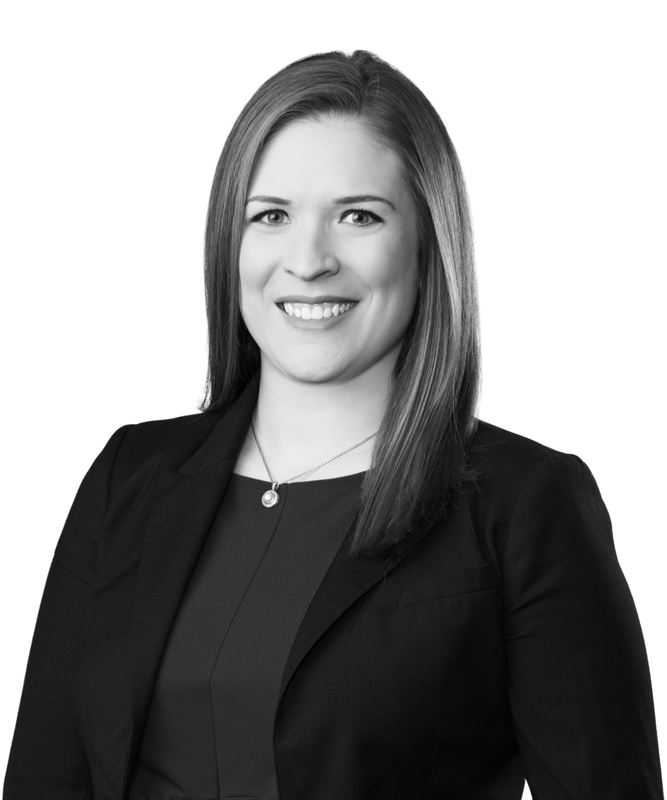 Katelyn practices in the area of estate planning, assisting clients with the preparation of wills, trusts, marital property agreements, and powers of attorney. She also works with clients in succession matters and is involved in the preparation of US estate tax returns. Before joining Jones Walker, Katelyn’s legal experience included advising single-employer and multi-employer clients on issues related to qualified pension and welfare plans. Katelyn continues to assist with the preparation of plan documents, summary plan descriptions, and other documents necessary for plan administration. While in law school, Katelyn served as a judicial extern to the Honorable Kurt D. Engelhardt at the Eastern District of Louisiana. Katelyn also serves on the Board of Directors of HandsOn New Orleans, a local non-profit dedicated to promoting and facilitating volunteerism in the Greater New Orleans community.